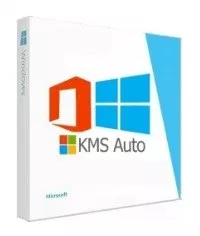 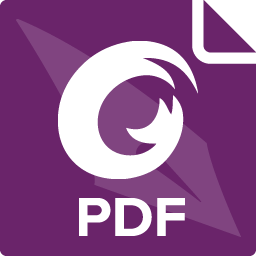 KMSAuto Lite – KMS-activator for the operating systems Windows VL editions: Windows XP, Windows Vista, 7, Windows 8, 8.1, 10, Server 2008, 2008 R2, 2012, 2012 R2, Office 2010/2013/2016 . 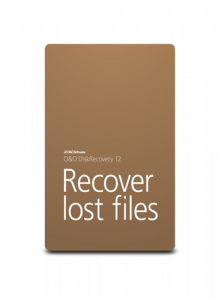 Also you can activate Office 2010 VL on Windows XP. 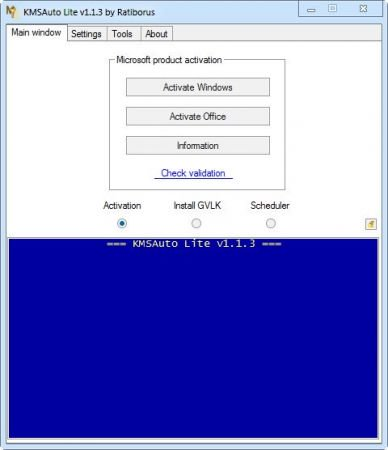 The switches provide access to the installation GVLK keys and configure the task scheduler.